Fast and intrinsically safe storage tank monitoring - .PDF file. 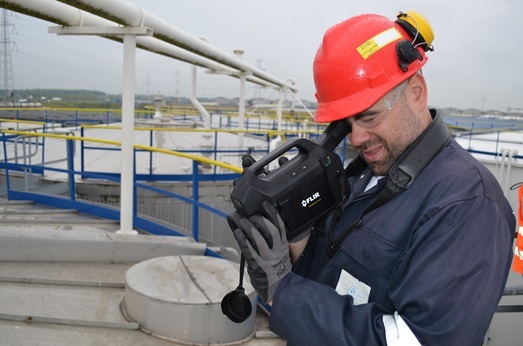 FLIR Systems has published an application note that describes how a Belgian storage tank inspection company are using the FLIR GFx320 optical gas imaging camera to monitor for fugitive emissions in hazardous locations. Tank storage companies cannot afford to have chemical leaks as a result of ageing assets or corroding storage tanks. To allow them to meet increasing safety and environmental regulations and to avoid huge fines, Belgian storage company – Antwerp Distribution and Products Operations (ADPO) relies on third party inspection agencies like The Sniffers to monitor its facilities for unwanted fugitive emissions. 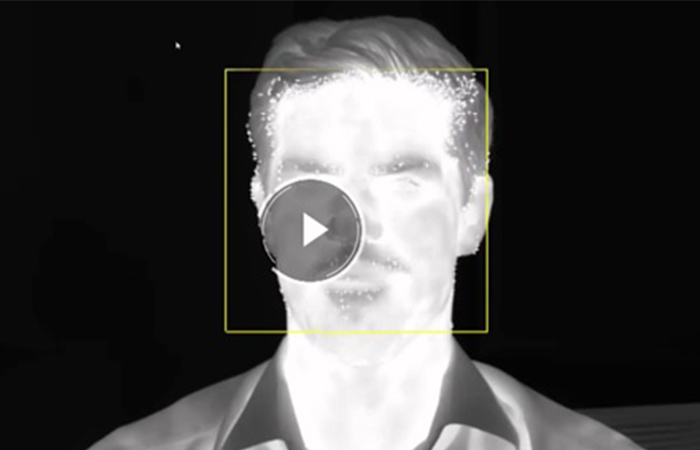 By using the latest GFx320 optical gas imaging camera from FLIR, inspectors from The Sniffers can monitor the ADPO assets up to nine times faster than with traditional Toxic Vapour Analyser (TVA) probes. 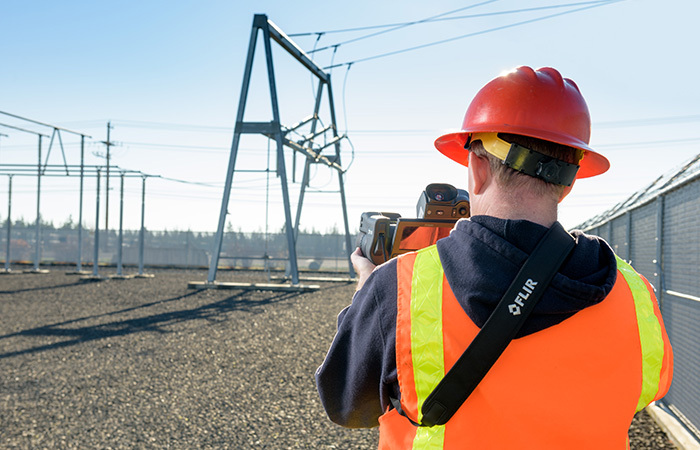 In addition, because of the remote detection methodology of the FLIR GFx320 optical gas imaging camera they can get to work immediately without going through the hassle of requesting a hot work permit. The ADPO site in the port of Antwerp, Belgium has 276 storage tanks of varying sizes from 150m3 up to 5000m3 storing 150 different liquid oil additives, intermediates, commodities and fine chemicals. In hazardous areas like the ADPO plant, there is always the risk of leaking gas vapour collecting and igniting with a stray spark or hot surface. Working in these environments requires specialist equipment such as the intrinsically safe FLIR GFx320 optical gas imaging camera. 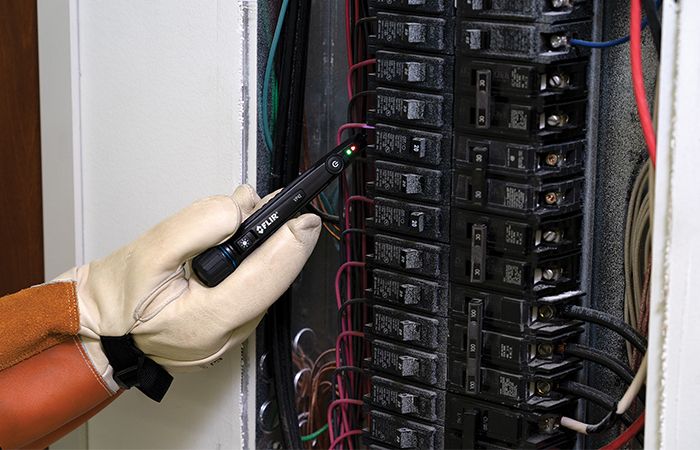 The new application note describes how the GFx320 has eliminated the need to go through all the hassle of requesting a hot work permit which can be a time consuming and expensive process. 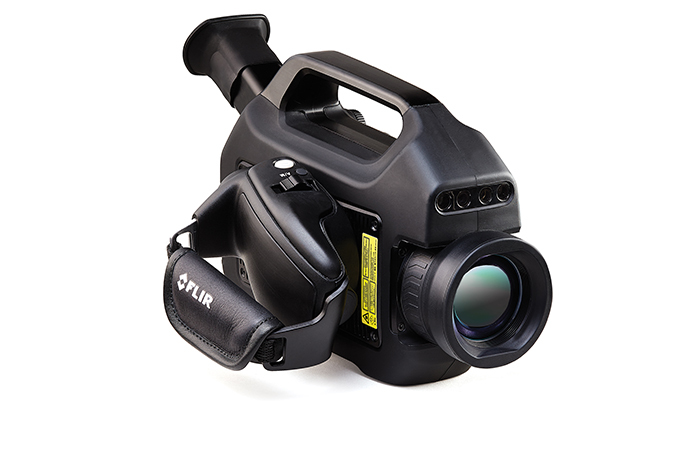 Operators at the Sniffers inspection agency report how the FLIR GFx320 is easy to carry and much more comfortable to work with than the usual TVA probe gear, especially when you are on site for an entire day. Using the GFx320 proprietary High Sensitivity Mode has allowed them to detect even smaller leaks very fast. 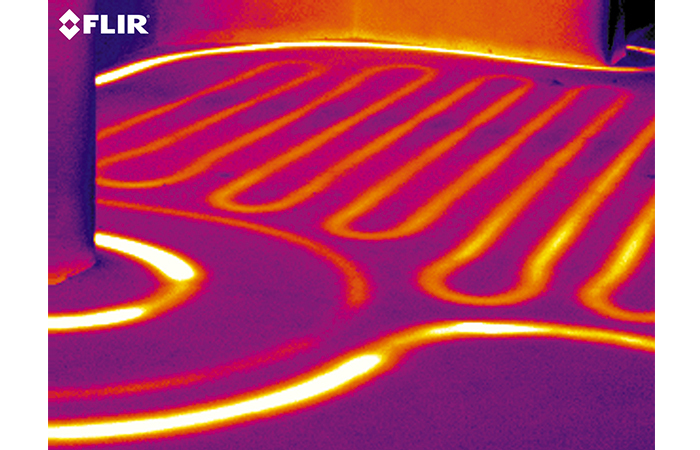 In addition, the GFx320 is capable of measuring temperatures up to 350°C with an accuracy of ±1°C. 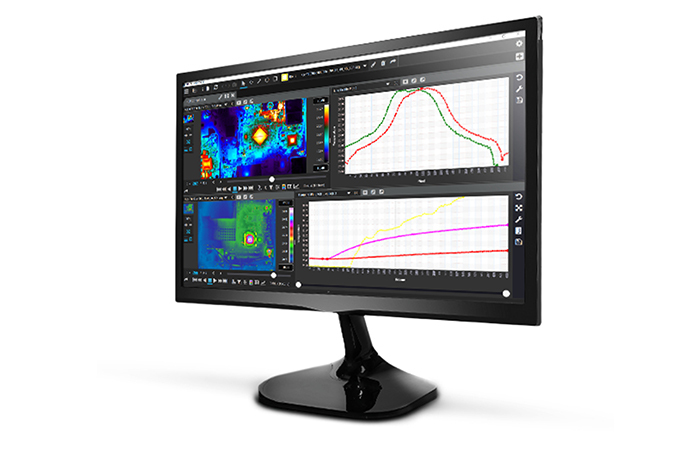 This is critical for assessing thermal contrast between the gas compound and the background scene. Overall using optical gas and visual images from the GFx320 has been an invaluable tool to clearly demonstrate the severity of a leak thereby enabling ADPO to assess which actions they need to take to fix the leaks and prevent further economic loss.